Have you ever heard of the term “bespoke travel?” I have seen this phrase popping up more and more recently. The term bespoke was originally used in tailoring and denoted when an article of clothing was custom-made to fit an individual. So, for example, Jennifer of Suite makes bespoke dresses. But I was curious how and why this term has recently been invoked to describe travel. Well, this past weekend I got to experience one such tour firsthand, the Italian-eye’s Kaleidotour. Bespoke travel did not disappoint. 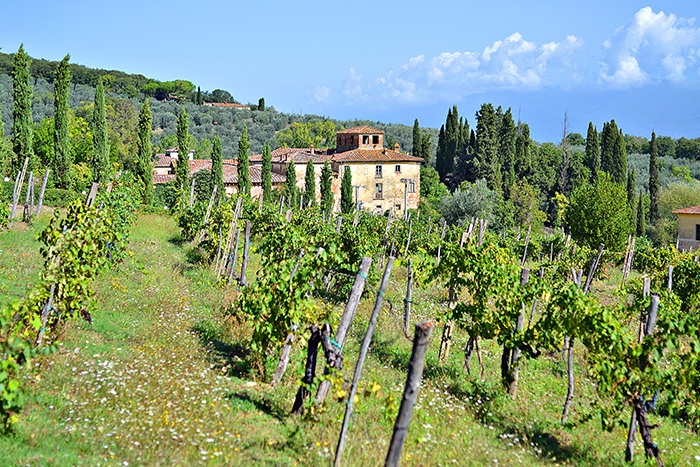 The tour took place in and around two gorgeous villas in the Tuscan Countryside. This particular tour was custom tailored for individuals who appreciate photography and creative activities, and who value elegant settings and artistic attention to detail. 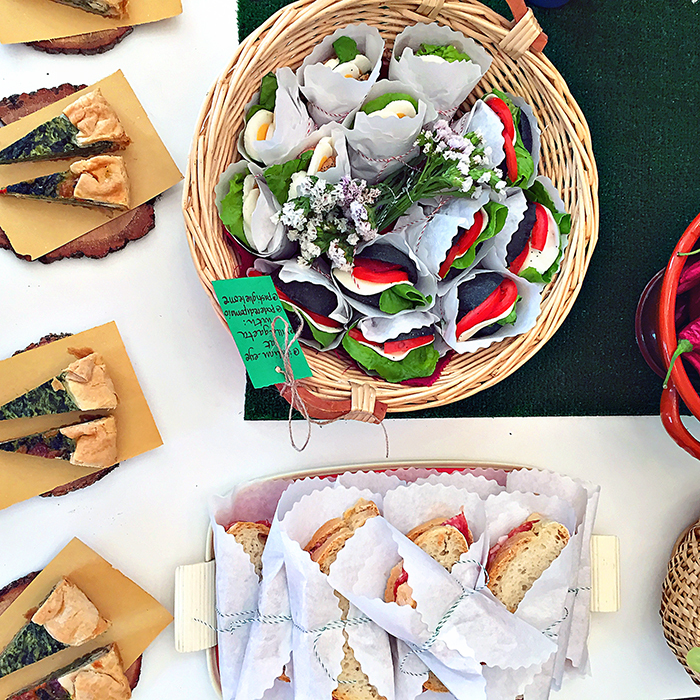 The tour began with a photo-walk around the Villa Gaeta and an amazing picnic brunch, which included, my favorite, prosciutto, pear, and lavender sandwiches. 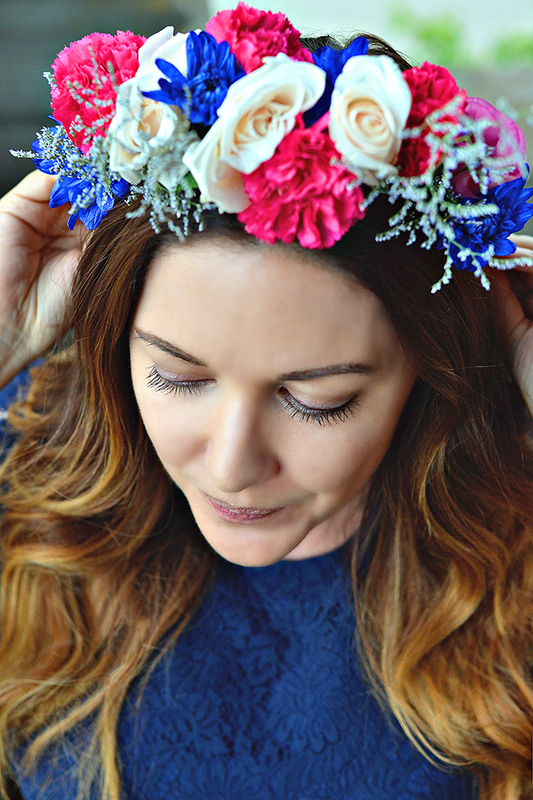 Following the brunch there was time to relax poolside at the stunning Tenuta Lupinari before the afternoon flower crown workshop began. 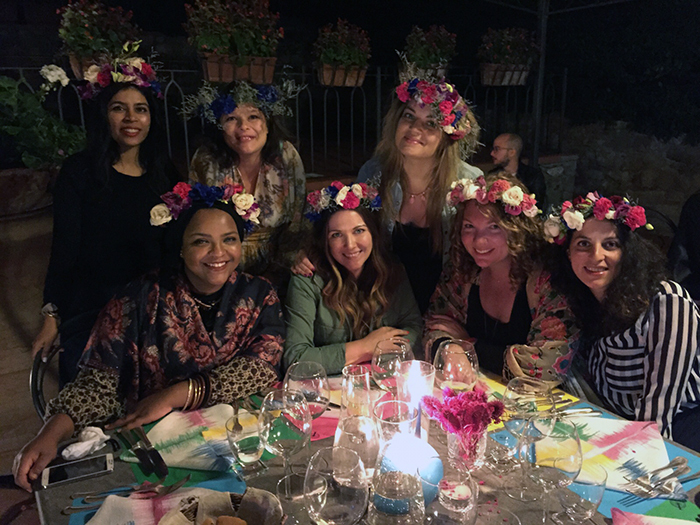 After learning how to create gorgeous floral headpieces, we donned our masterpieces while sipping rosé on the veranda of a nineteenth-century castle (part of the Lupinari estate). 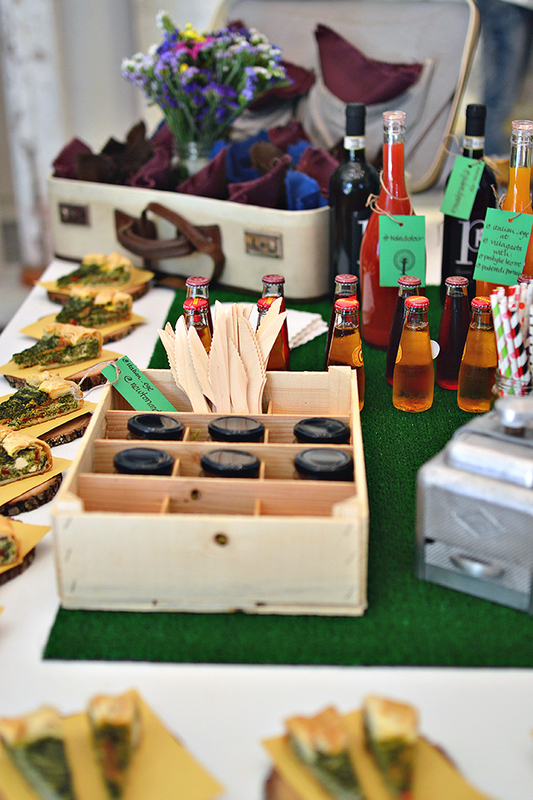 That evening, we were treated to an amazing four-course meal and lots of delicious local wine. 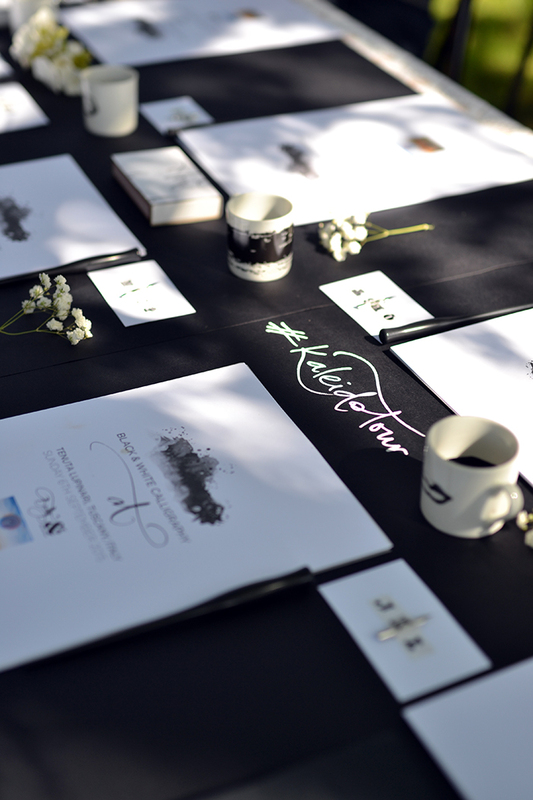 The second day of the tour began with a creative calligraphy workshop and black and white themed brunch. 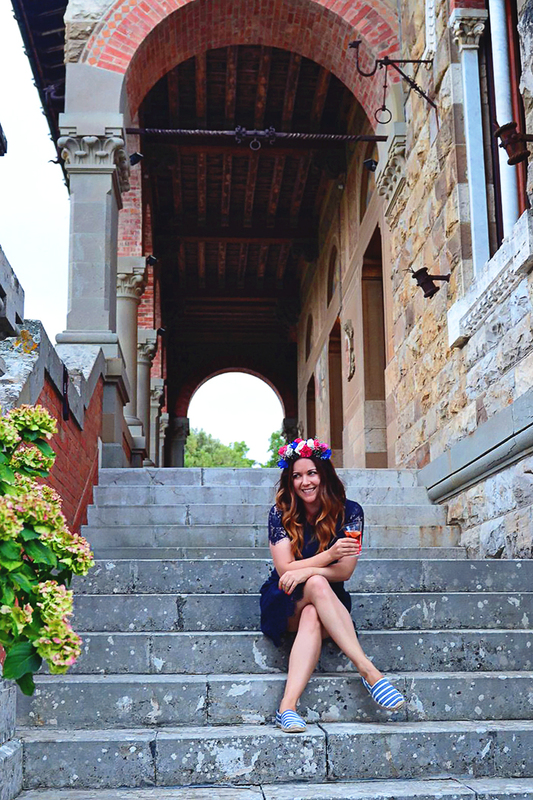 We spent our afternoon frolicking through the vineyards and exploring all of the gorgeous old buildings on the Lupinari estate. So. Many. Photo-ops. And since the tour was designed for creative individuals and Instagram lovers, there was no shortage of enthusiastic photographers (just check out the hashtag #Kaleidotour on Instagram). The weekend ended with another amazing meal at the estate, but more on the incredible Tenuta Lupinari later this week. Having now experienced it, I can say I really loved this travel concept – it focuses on creating unique and highly personalized experiences that center on cultural immersion and learning. Some people would describe bespoke travel as more “authentic,” but I would simply say that it is different in a very good way (you can read why I dislike the notion of authentic travel here). Bespoke travel, like the Kaleidotour, shouldn’t replace all approaches to travel (i.e. group tours or seeing the major attractions). Instead, tours like the Kaleidotour (which they also have in London btw) are an excellent edition to your travel plans, giving you a different taste of and more personalized interaction with the places and cultures you visit. Also, your Instagram will thank you! Click here for more information on Italian-Eye, the company behind the Kaleidotour! What do you think of bespoke travel? It seems like all your adventures abroad are unique and personalized, including this one. What awesome memories you are making. So awesome. I really like this idea, but, as you said, it is only one of many ways to travel. All types of travel are good for different situations or locations. I would love to try this tour in London! What should I do while visiting in Bordeaux?